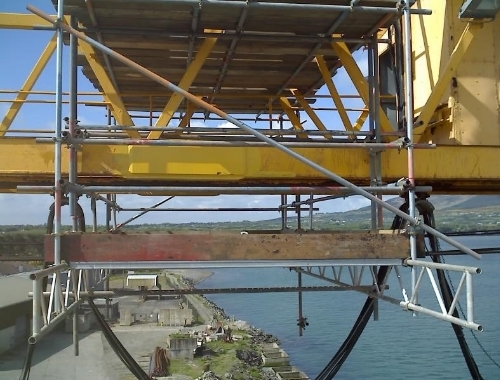 Since being established in 2006, Aztech Scaffolding (NI) Ltd has developed their scaffolding erection services for the benefit of their customers. 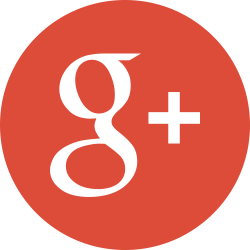 With more than 30 years of experience in the trade we have built up our enviable reputation and wide client base across the whole of Belfast and surrounding areas. 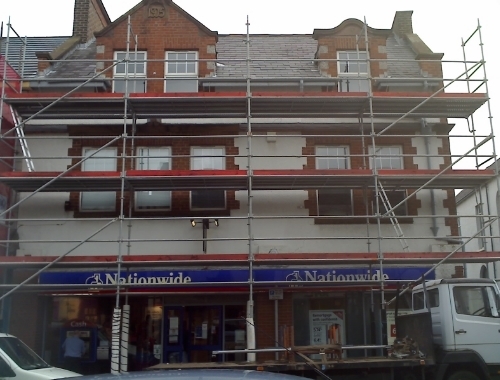 We provide scaffolding services to both domestic and commercial customers as well as private clients in the Belfast area. 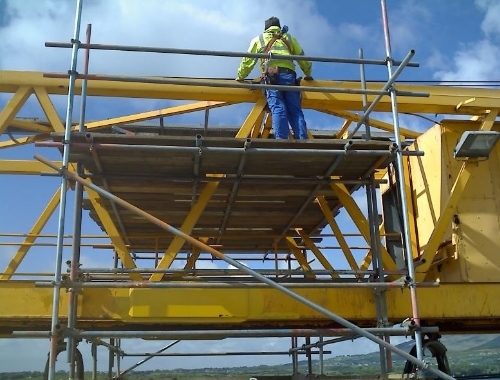 With our experience we also have the ability to work in the engineering industry and have various maintenance contracts with our clients in this sector. We tailor all of our skills to meet the needs of our clients and always use the finest materials within our reach on each project. We use numerous systems including the Adapt multi-directional systems as well as tube and fittings. 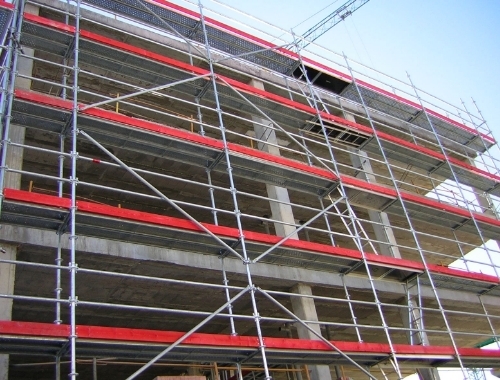 Our stock includes systems from Kwikform, Cuplock and Adapt as we believe these are the most reliable scaffolding firms to supply. We have worked with various sectors including shop fitters, road services, aircraft industries, marine and harbours, restoration work and also the entertainment sectors. 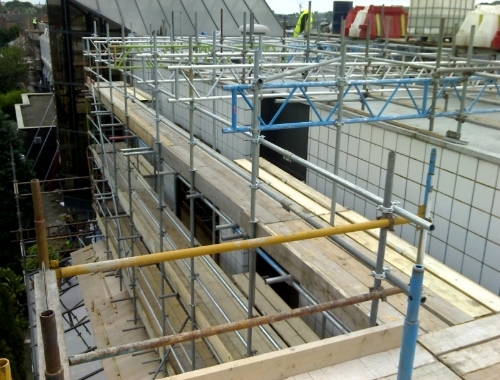 Our emergency service is available 24/7 throughout the whole year so you are never left without high-quality scaffolding units you can rely on. 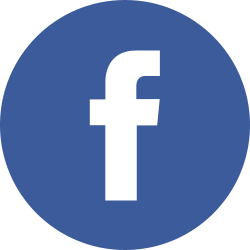 Although we are based in Belfast our services are available throughout the surrounding areas also including Londonderry, Omagh and Dublin so as many people as possible can make use of our services. We take great care with attention to detail and always follow health and safety regulations to the point. 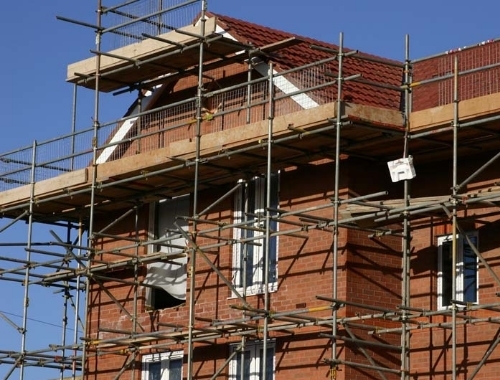 All of our employees are CITB trained for your protection and are trained up to advanced level in scaffold erection and dismantling. All of our work is insured and our customers get exactly what they want for the price they can afford. 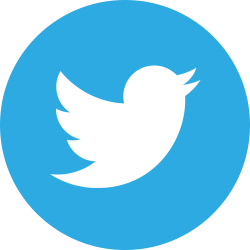 If you need more information regarding scaffold hire and our low prices then call us on 02890 500090, 07989 556965 for Phil or 07788 561822 for Willie.